The Lahta people live in a mountainous region. There are about 30 villages, with most in Pekon or Pinlaugn Townships in southern Shan State, with a few in Yeni Township of Mandalay Division. Most Lahta are Buddhist or animist. A few are Roman Catholic. 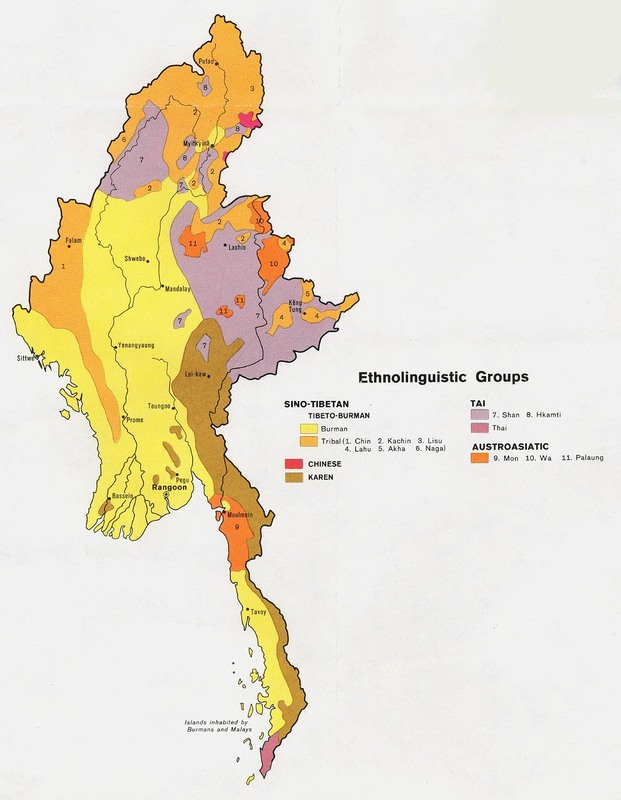 The older people may speak some regional languages in addition to Lahta, though the younger generation speak Lahta and Burmese. Lahta language vitality remains high, with everyone able to speak the language, though in Yeni Township the language is mixed with regional languages in a few villages. Their occupation is farming and they earn their income by farming. Cash is the means of exchange. Lahta gardens can be large and they grow jackfruit, mango, castor and other big trees. 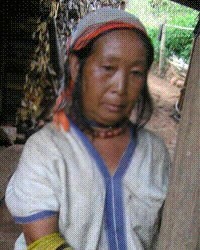 Some older people still wear their traditional clothes everyday, but not in every village. Government primary schools exist in the area. They get electricity from hydro power and they get drinking water from streams. They have shrines in their houses. Dry season access by road is possible to some villages. Most travel by truck, motorcycle, or on foot. The men have short hair and the women have long hair. They sing traditional songs and accompany the songs with flute and drum. All ages of people sing songs. The Lahta language is distinct and has high vitality. View Karen, Lahta in all countries. 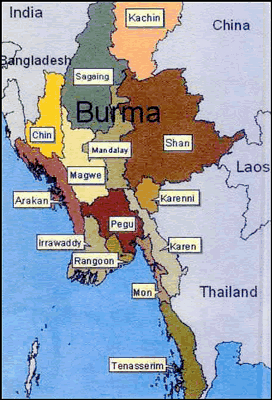 Location in Country: Shan State: Pekon and Pinlaung townships; Mandalay Region, Pyinnmana township.